Like many online games, Anthem has had its fair share of stumbles out of the gate. 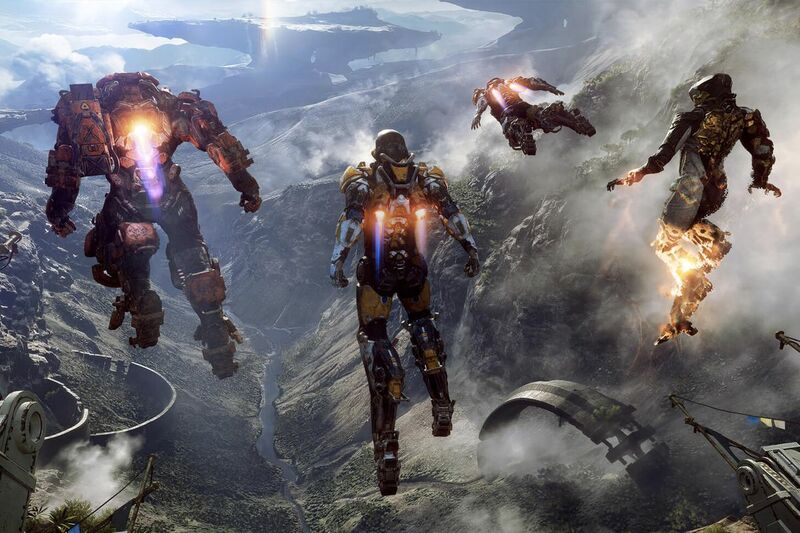 Unfortunately, some of the issues that Anthem has encountered following its launch have been fairly significant. Not only are there game crashes, but some bugs can even crash the system itself. As such, it seems that some players have been attempting to get refunds on their purchases. Surprisingly, it looks like Sony is complying with their requests. Now, Sony is notoriously strict when it comes to player refunds. It’s not known to reimburse players very much at all, so the fact that it’s even offering the opportunity is significant. However, considering that some of the glitches could cause problems to the PlayStation 4 system, Sony seems to be making a rare exception in this case. There is still a chance that this could be a case-by-case basis, so it could ultimately be up to the customer service rep you end up with. In addition, this issue strictly relates to the PlayStation 4, and the circumstances on other platforms may be different. Unfortunately, Anthem has had a rough go at things since the beginning. Its troubles began when the VIP demo was filled with issues. BioWare later laid out a list of fixes that were made prior to launch, though there were still plenty of problems. There was even a major day one patch, though evidently many people are still getting hit with bugs and glitches. However, there seems to be just as many players who haven’t been encountering any major issues, either. Despite some mixed feelings, our Anthem review was fairly positive. 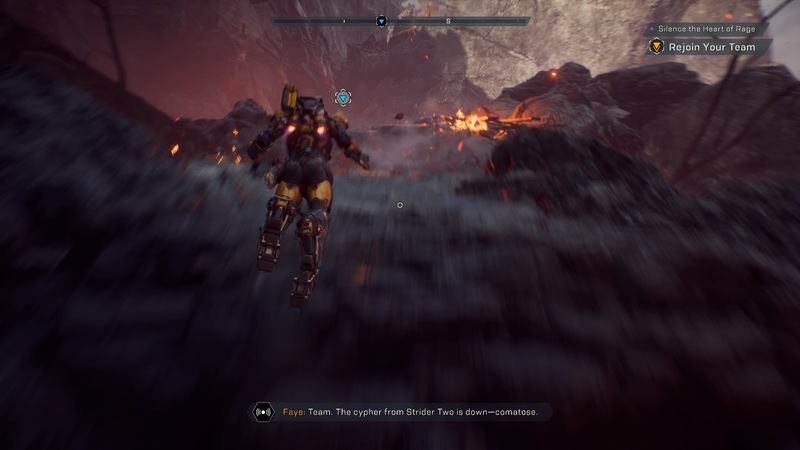 We called it “an inconsistent experience that constantly waivers between mediocre and excellent.” Have you ben encountering any major issues in Anthem? Let us know!